“It’s nice to see you, freighters, nestled in the bay. “Glitter brightly, West End lights. How cute is that? Pretty darn cute, if you ask me. I can’t wait to take Caden to the locations mentioned in the book. We can cap off the day by reading about the places we visited. What a great concept. 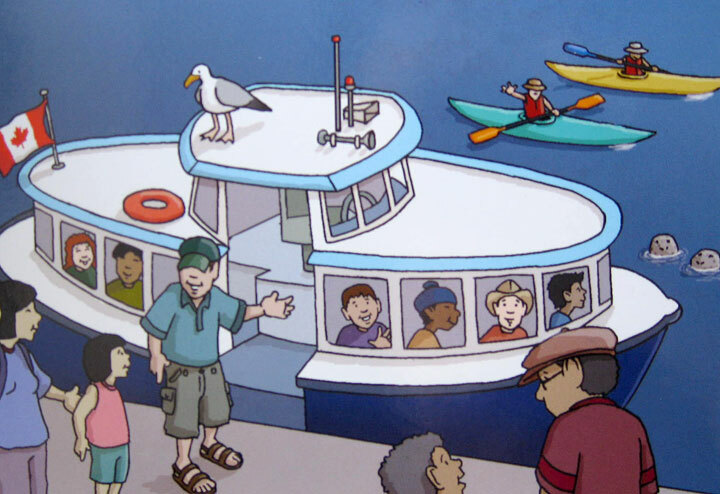 It feels like a Vancouverite wrote this book; that is, if I overlook the fact that the cyclists are going around Stanley Park in the wrong direction (It’s still one way, isn’t it?). 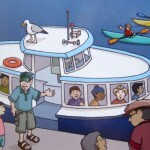 The tidbit about the petting zoo in Stanley Park is not longer accurate either but what the heck, perfection is overrated…at least in my world. 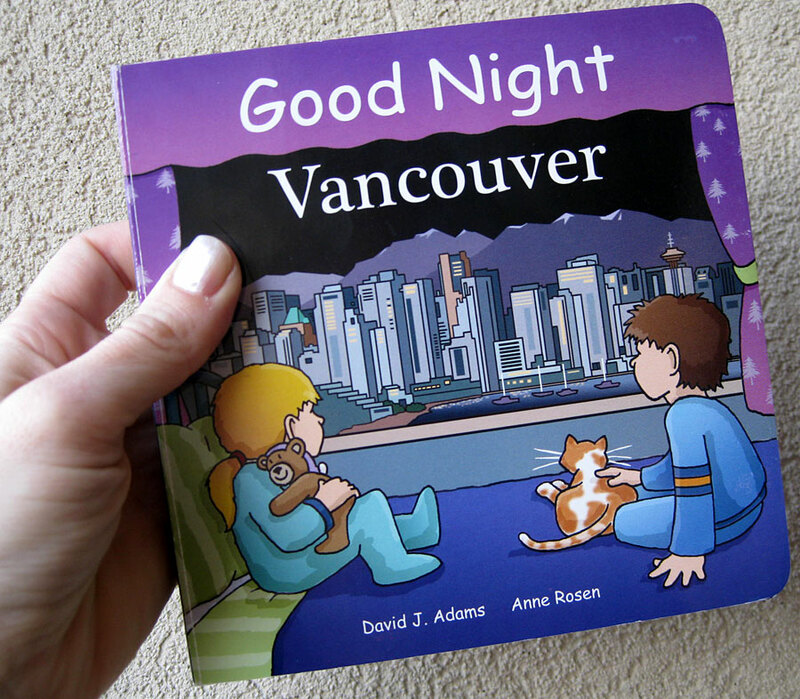 There are “Good Night” books cropping up for other cities: Boston, Seattle, San Francisco. The only other Canadian city I’ve spotted is Montreal. Hopefully, they’re working on the others as we speak. p.s. Thank you Sousanna, we love the book. Bunny Cake: The easiest cut-out cake you’ll ever make!